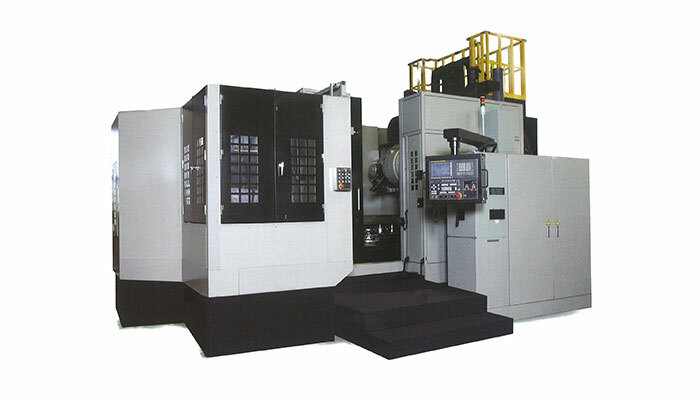 Ohtori - KGK International Corp.
Ohtori is a Japanese builder of high quality 5 axis machining centers available with turning. 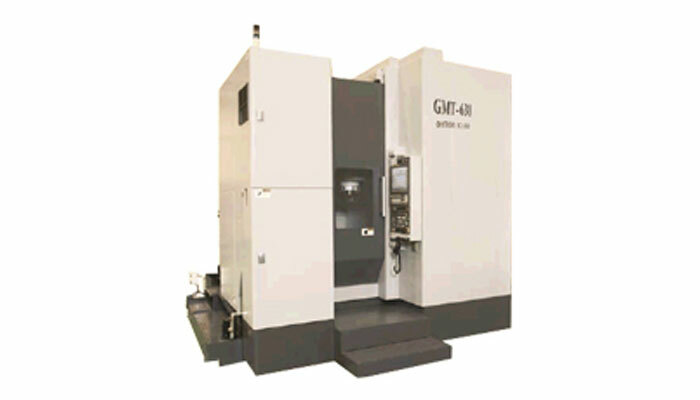 As a pioneer manufacturer of 5 axis machining centers, Ohtori invests extensive research in the future development of their products. 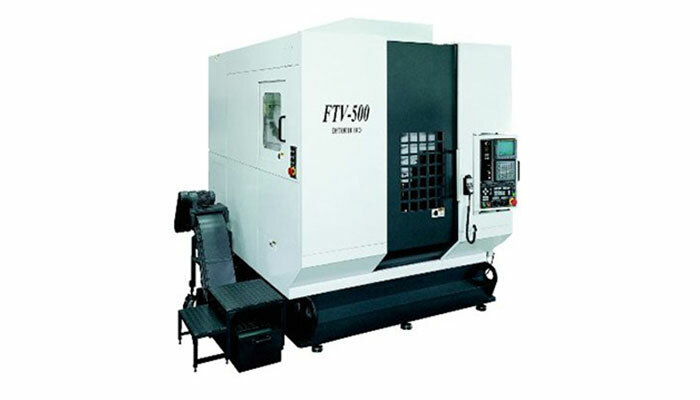 These high quality machines are built in Ohtori Tottori plant located in north central Japan. 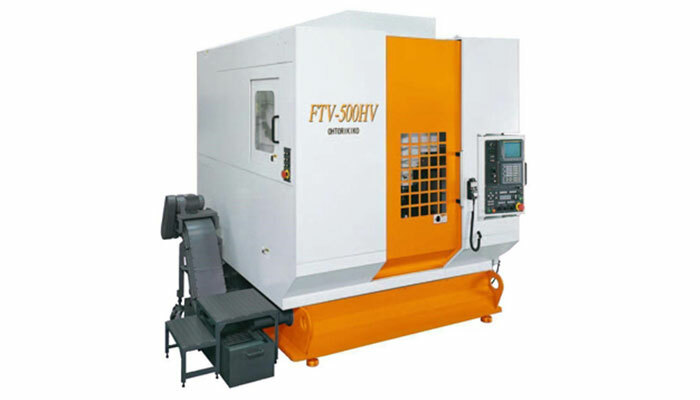 The factory is temperature controlled, and vital machine parts are hand scraped which improves the longevity and precision of the machine. 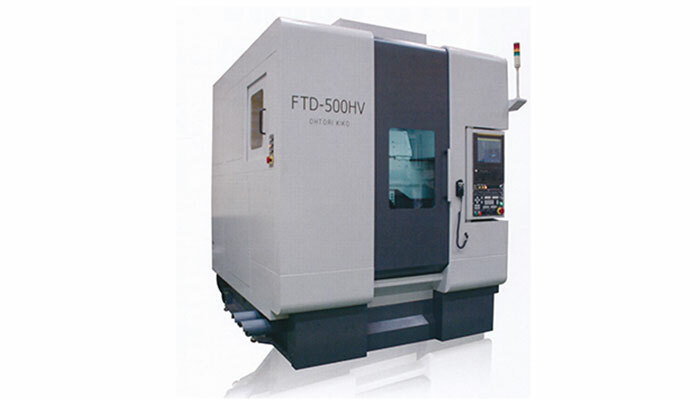 FTD-500HV is Now available for viewing in KGK International’s Northeast Showroom. Territory Covered: Ohtori nationwide across the United States.